In the front, it's a classy and elegant bar. In the back, it's one of the best acoustically sound rooms for seeing live bands. 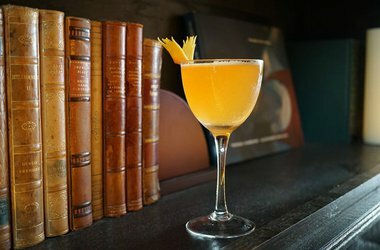 Original cocktails from Justin Elliott are on-point! It's a great place to stay from happy hour through closing. Hot chicken is a must.